The eco-friendly solution to fabric softener and dryer sheets. 3 handmade wool balls. 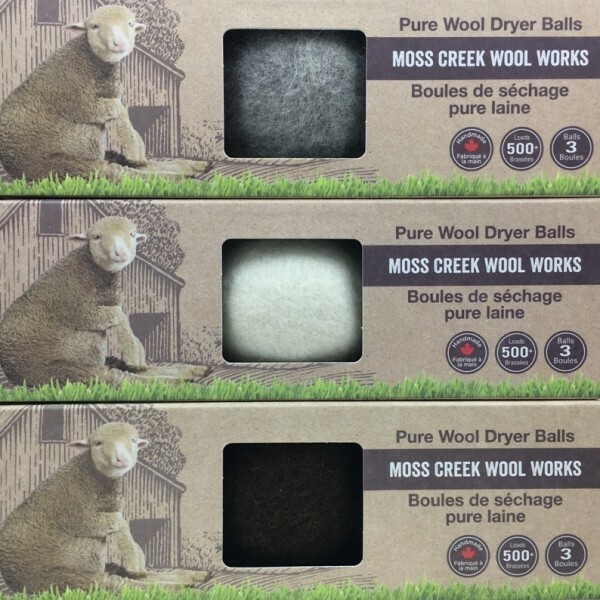 The wool dryer balls are effective for a minimum of 500 loads.